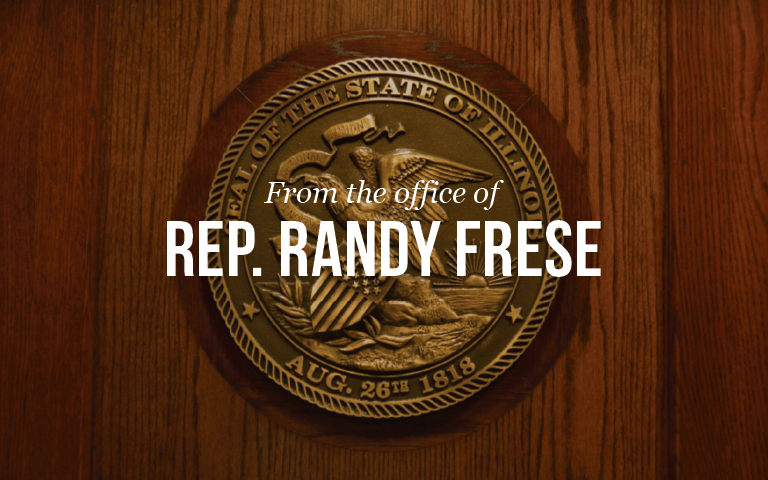 QUINCY – State Representative Randy Frese (R-Quincy) announced Illinois Governor Bruce Rauner (R) gave an early approval of House Bill 220, which allows for the execution of a voter-approved tax to help safety and emergency services within Adams County. The bill corrects the referendum that was passed by County voters in April, and adds language that was omitted from the ballot. The legislation was signed into law by the Governor on May 31.